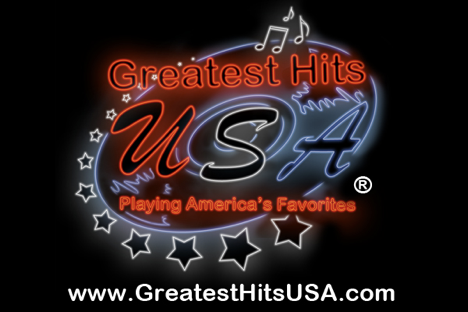 Catch "Greatest Hits U.S.A." on KYVZ Saturday Mornings at 9 o'clock! 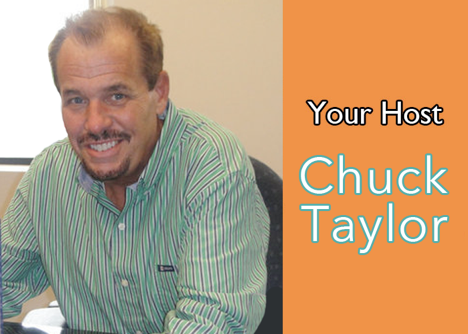 Host Todd Chambless is a 35+ year radio veteran, who has worked in major markets including Dallas and Pittsburgh. 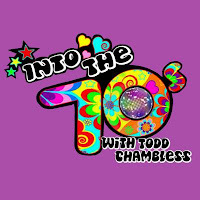 He's been a radio Program Director, air talent...and now your host for the best 70’s music show…”Into The Seventies”! He hails from West Monroe, Louisiana. He loves music, riding with the top down and the music cranked up, and singing in his church’s choir. 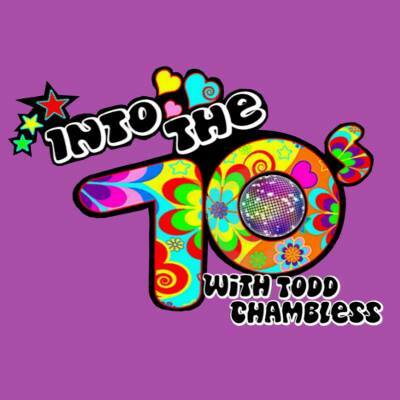 Let Todd know what your favorite 70’s song or memory by calling him anytime…at 888-738-7670 or (888-RETRO-70). You can also e-mail him a intotheseventies@gmail.com. Also, check out his Facebook page… by going to www.intotheseventies.com. 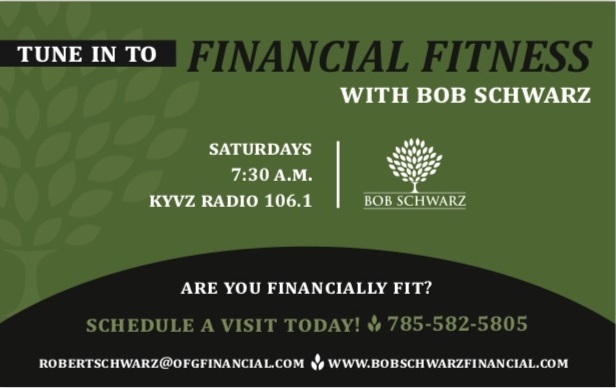 Catch "Into The Seventies" On KYVZ Saturday Evenings at 7 o'clock! Michael Jackson, Prince, Madonna, Hall & Oates, Duran Duran, Heart, Pat Benatar, Van Halen, Genesis, Whitney Houston, George Michael, Journey, Janet Jackson, Culture Club, and so many more! They’re all on Totally Awesome 80s! .•Radio veteran of 35+ years! .•Program Director of Classic Hits KOMA, Oklahoma City since 1988.! .•Radio and Records Program Director of the Year!. .•Host of award-winning “Hit Magazine” on WTVN, Columbus! in the early 80s. .•A huge fan of the 80s - playing this music on the air when it was new. 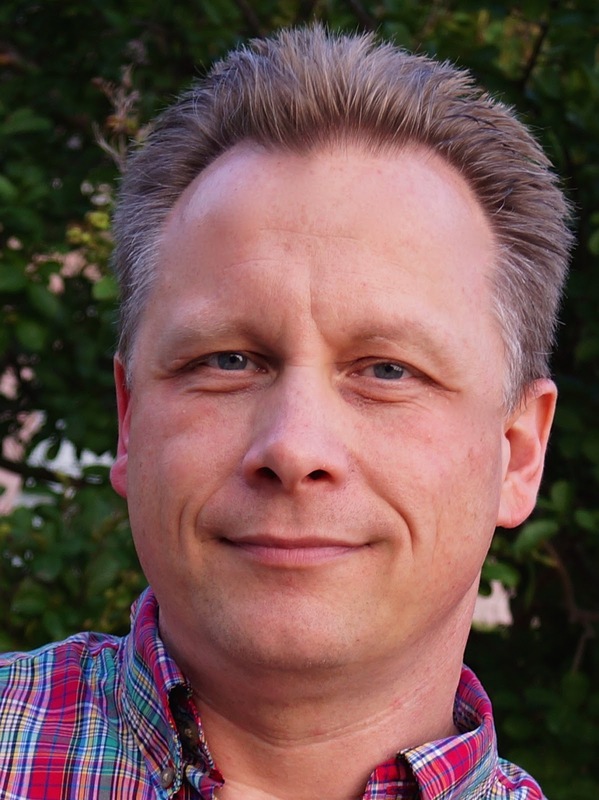 A 35-year radio veteran, Kent's career has taken him to New Jersey, Kentucky, Ohio, Indiana, and Oklahoma. In the 80s, he hosted the award-winning "Hit Magazine" on WTVN, Columbus. 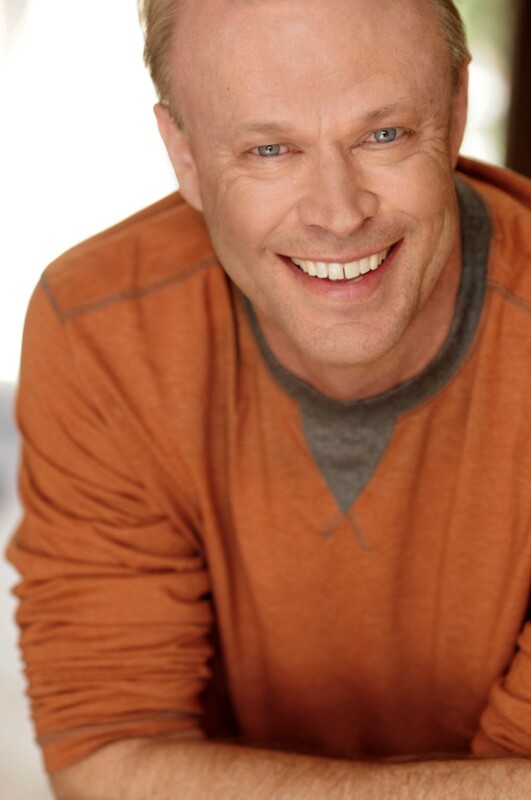 He went on to be morning personality and Program Director at Classic Hits stations in Indianapolis and Oklahoma City. He has spent the last 25 years programming legendary Classic Hits KOMA, consistently achieving top-5 ratings. 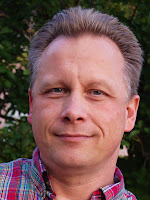 Kent was also named medium market Program Director of the year by Radio and Records magazine. 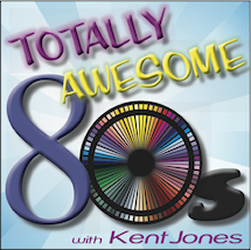 Totally Awesome 80s airs at 2 o'clock Sunday afternoons on 106.1 KYVZ!